The number of shares given to each employee is commensurate to the length of time they have worked at the company. On average, the shares are worth around $150,000. 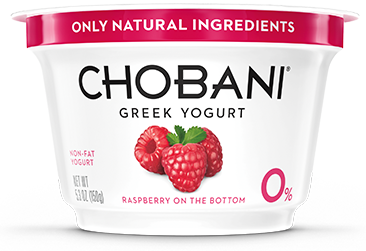 But some workers, with many years of service at Chobani Yoghurt, became millionaires overnight. 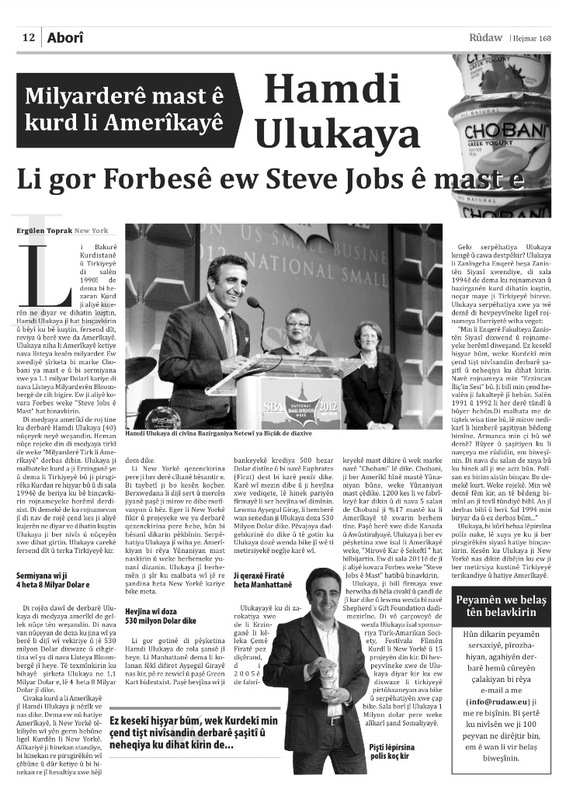 Leaving his home and making the USA his permanent country motivated Ulukaya to start Chobani. 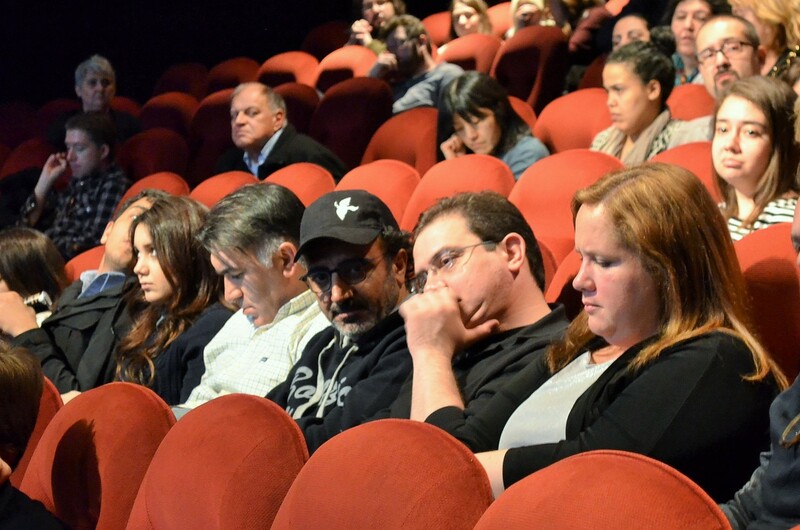 “I grew up in a Kurdish dairy-farming family in Eastern Turkey. Anatolia is a bridge between the East and the West and has a rich history that you see in the faces of its people. The hardworking, communal culture shaped me as a person,” he said. “The small farming towns in Upstate New York reminded me of Anatolia. The people, like the shepherds I grew up with, lived off the land and gave what they could.